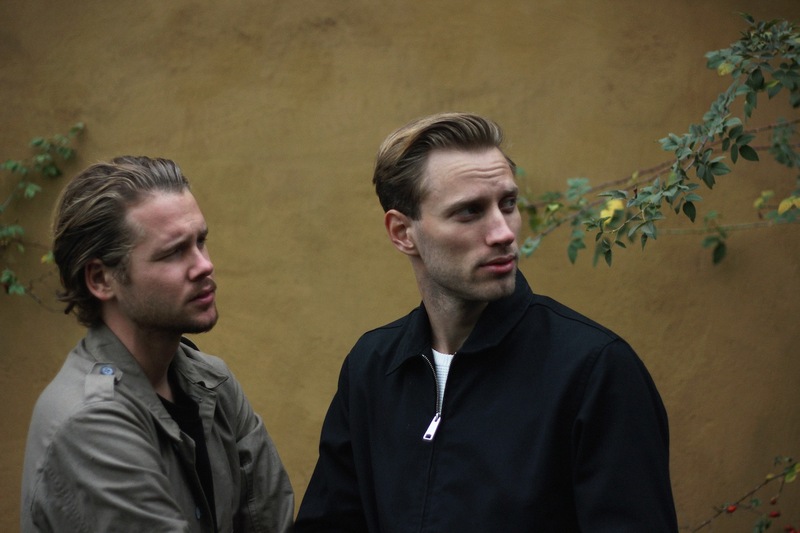 Swedish duo Grapell are forever moving forward. Not ones to look back, the band's commitment to crafting something new has led to them developing a potent, immaculate catalogue. Three EPs and a full debut album - 'Crier' - have followed, with Grapell heading straight back into the studio to work on more. New EP 'Sucker' is their fourth to date, and while 'Crier' was dedicated to falling in love, their new material is about heartbreak. We're able to share the title song, a bold return with a folk edge, its stirring melody set against some remarkably open, honest lyrics. The video breaks with tradition, with Grapell deciding to look back for the first time on their achievements. The band's Emil Erstrand explains: "The video is a home-made collage of images, clips and memories of Grapell. A summary of what the band is and have been since we started five years ago..."